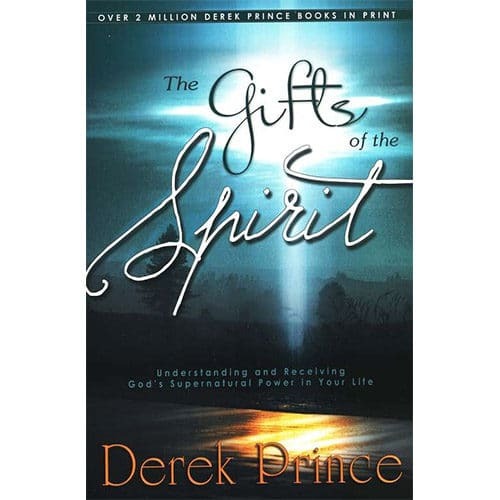 How can Christians determine the validity and origin of a spiritual experience? 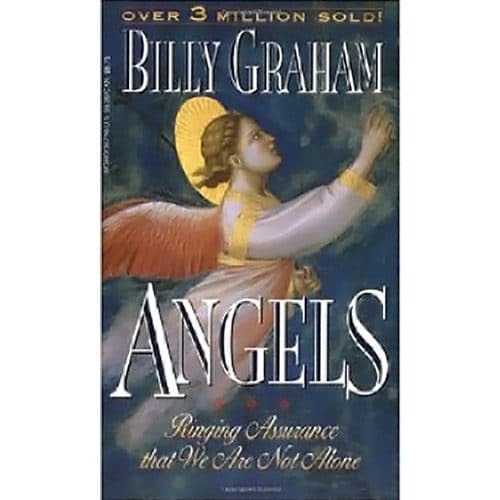 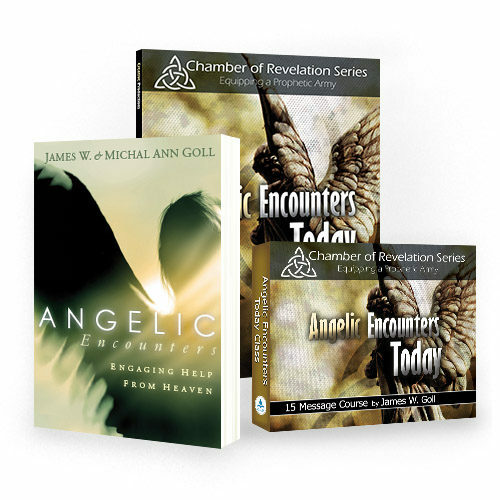 This book is an in-depth exploration of visions, dreams, angelic encounters, near-death experiences, miracles and many other phenomena, biblically exposing their demonic counterparts. 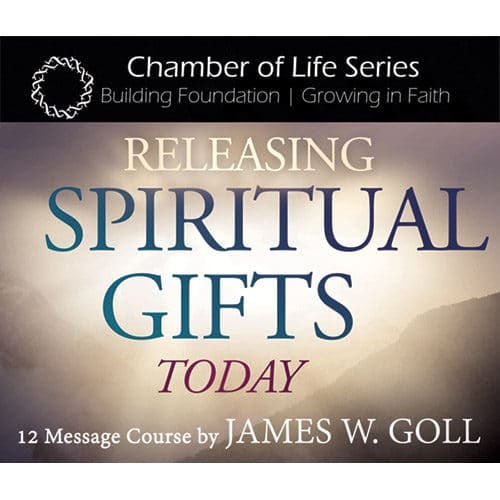 How can Christians determine the validity and origin of a spiritual experience? 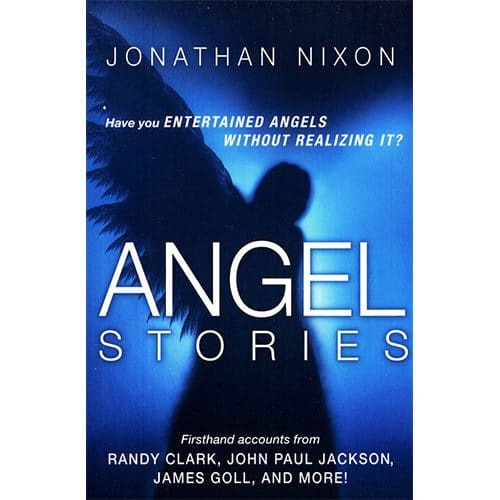 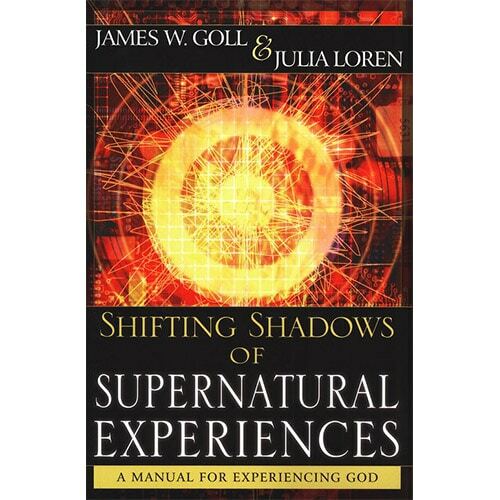 In their book, Shifting Shadows of Supernatural Experiences, Julia Loren and James Goll answer this question by an in-depth exploration of visions, dreams, angelic encounters, near-death experiences, miracles and many other phenomena, biblically exposing their demonic counterparts. 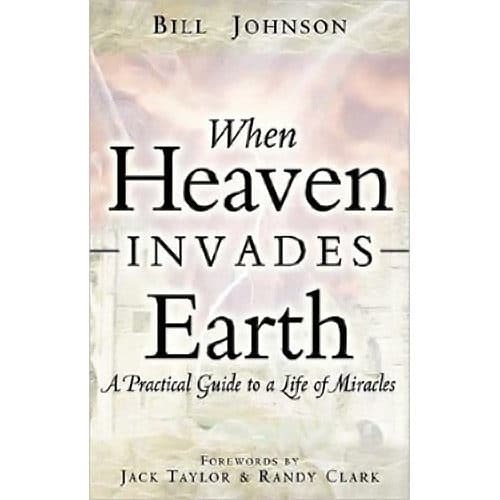 The authors believe that, to understand the supernatural, it is imperative that Christians ground themselves in the Word of God, church history, and connect to others in a practical manner in the body of Christ. 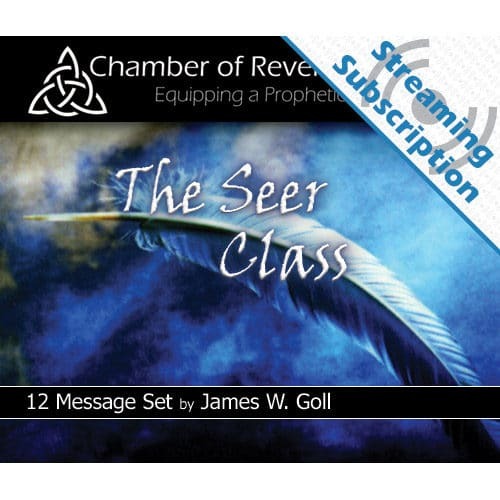 They share that biblical spiritual power and revelation are available for everyone, and that these experiences are meant to draw attention to the glory of God and to raise the level of faith in the believer.